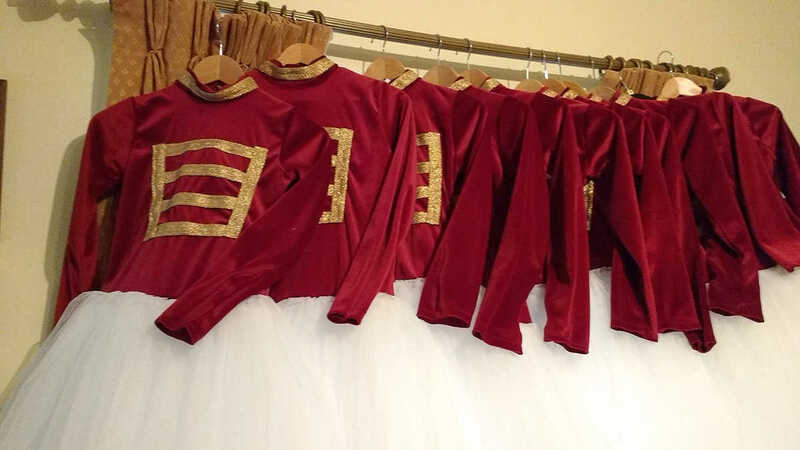 It is an honour and a privilege to get to make so many beautiful dancers' dream tutus and costumes – I adore making every one of them. 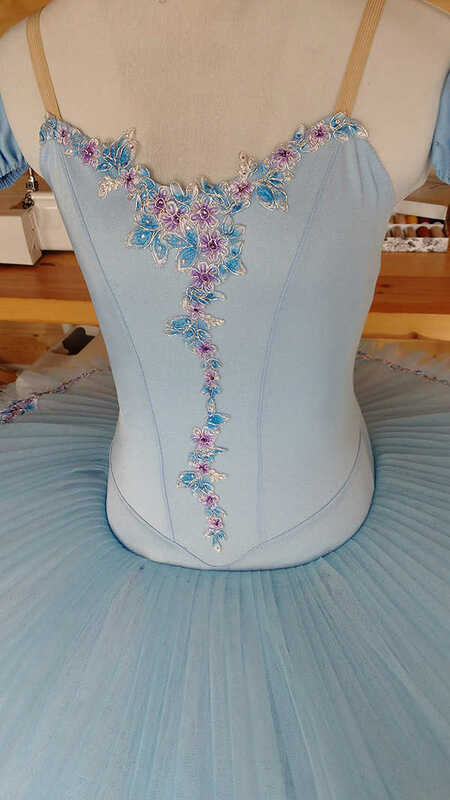 A classical ballet tutu is truly a work of art and a labour of love, they can take between 15-40 hours of work to create and must fit like a glove! 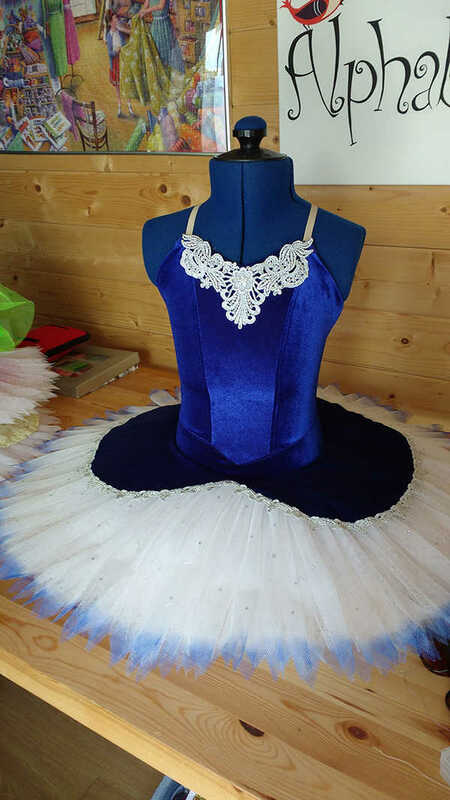 The fit of a tutu is so important, the dancer needs to feel supported yet comfortable to bring out the best in her performance. 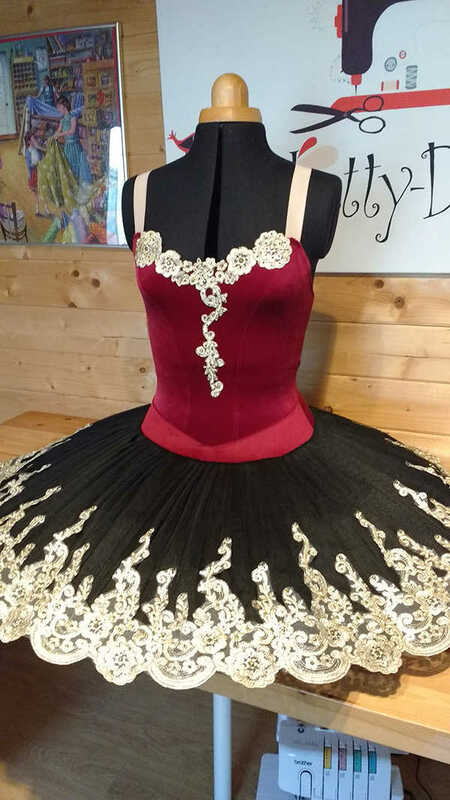 As an ex-dancer I have been able to wear some amazing tutus that make you feel like you are dancing on air, and I’ve also worn some that were truly awful! 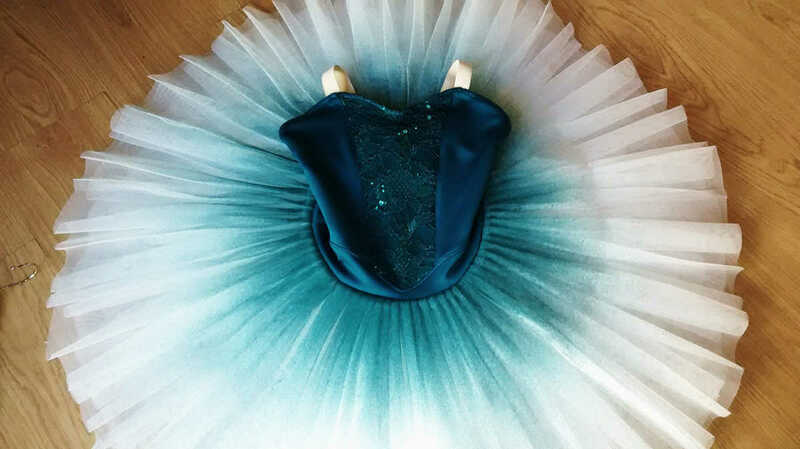 I want to make tutus that make other dancers feel like they are dancing on air too. 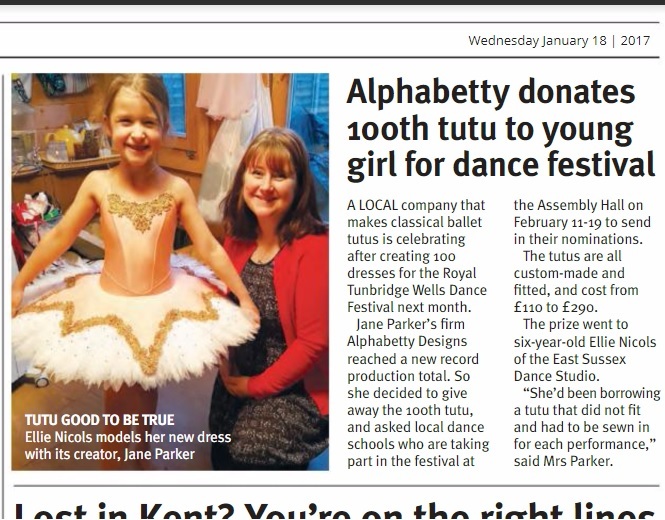 There are different styles of tutu. The most popular one is the pancake tutu and these can have between 7-12 layers of stiff net and can be supported by a metal hoop or not. 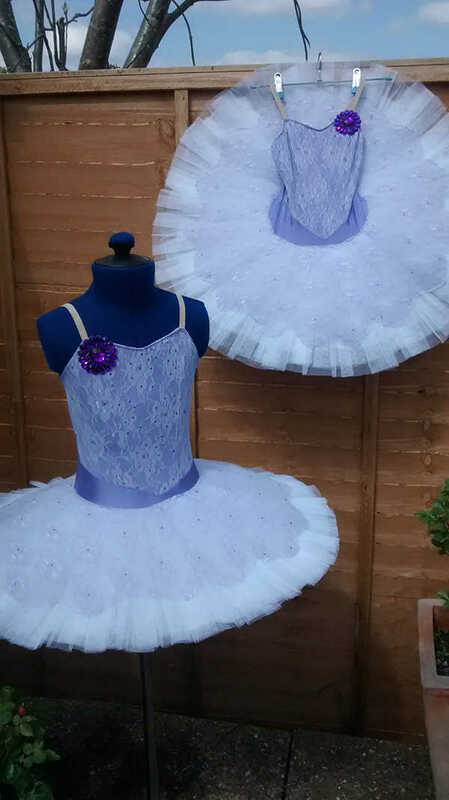 I make two types of pancake tutus, one with a structured, boned bodice (more suited to an older dancer) and one with a lycra bodice – lycra is perfect for growing dancers. 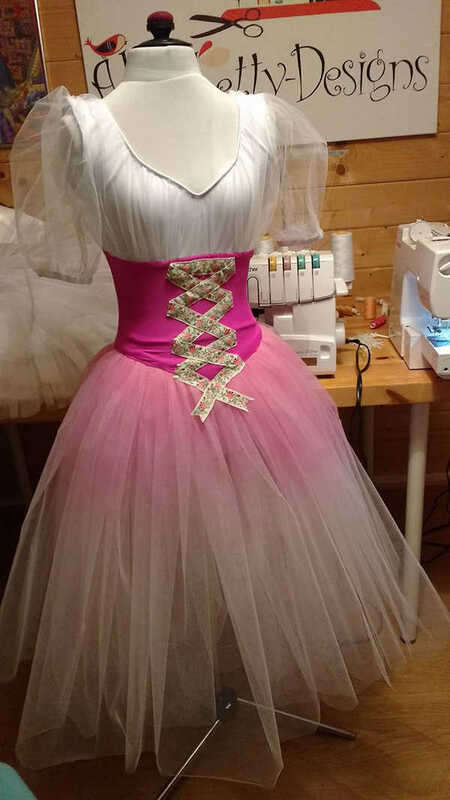 While fittings are very important for a structured tutu, I can make the lycra ones by mail order. 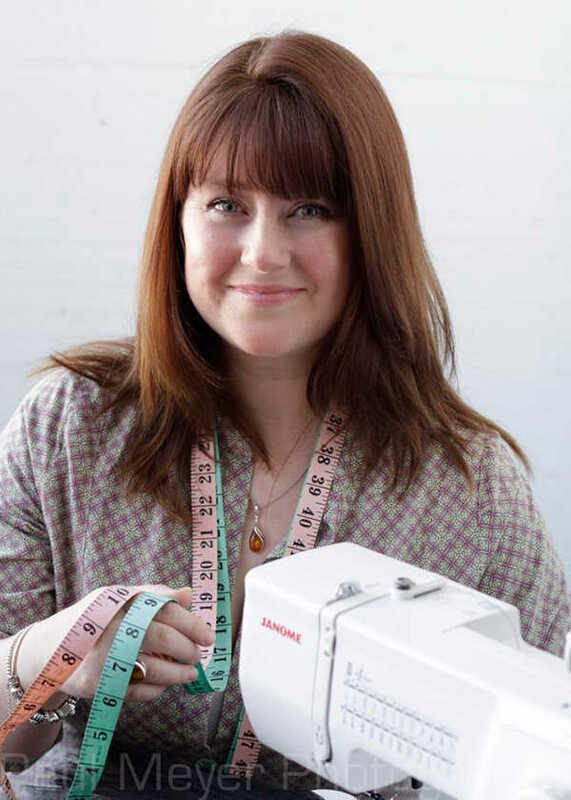 Please contact me for details of my waiting list and to book a consultation in person or via skype.